I already miss the summer. There is something about feeling the sun on your skin and the taste of ice-cream that makes the season a favorite for many. Yet, fall has its charms. We are steadily heading into winter and nature will start taking that gentle auburn color that characterizes the season. 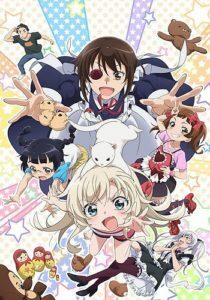 Another thing that characterizes each season is that we have loads of new anime starting! Fall 2018 has some favorites coming back and a few leftovers that we are glad they get to stay. 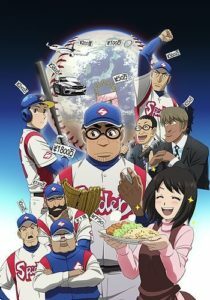 But it also has a lot of new titles that want a place in your anime-to-watch list! Just like in every season, MT is here to help you out with our customary list full of all the info you need! 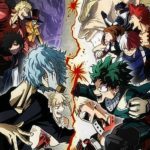 MANGA.TOKYO will cover 14 of those for our weekly anime reviews and we have our staff and writers ready to glue their faces to their screens to watch all the new anime for our first impressions article! 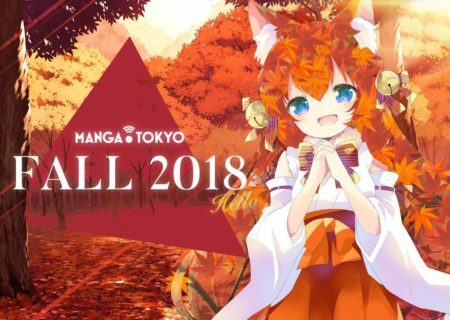 Are you ready for an amazing anime fall? 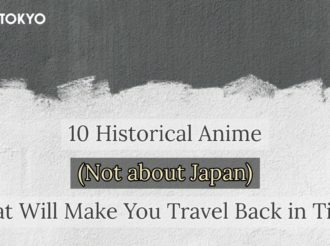 Even with the fan favorites in the mix, there are so many anime and we only have so much time. Sometimes it is hard to follow with even a few of the season’s titles. 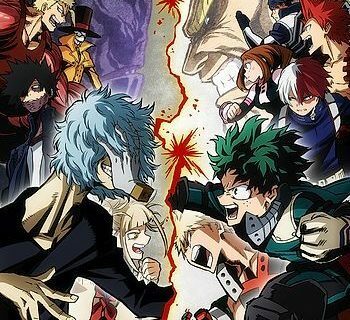 The best way to get that extra bit of obscure otaku knowledge about each season’s anime is to visit the official sites, or even better, follow the official hashtags and Twitter pages! 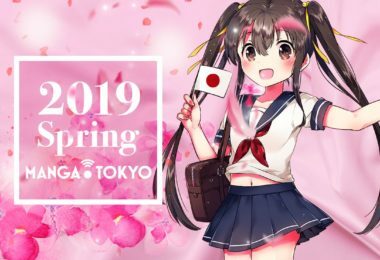 Twitter is the anime industry’s Social Media of choice when it comes to sharing the latest info, and we want you, the amazing otaku readers of MANGA.TOKYO to be the first in the know in the otaku world! That’s why MT shares this amazing list for all our Social Media savvy readers every season! 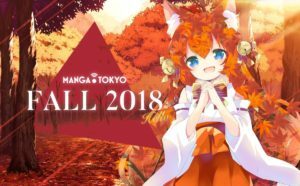 Do you want to know all the latest news about the Fall 2018 anime? I’m glad I could keep running. 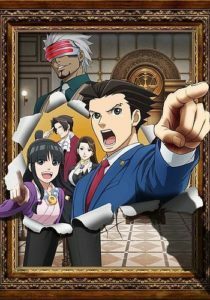 The main character is attorney Phoenix Wright (Ryuichi Naruhodo), who believes in his clients, and tends to turn around the situation in court by finding out the truth. He helps innocence win. 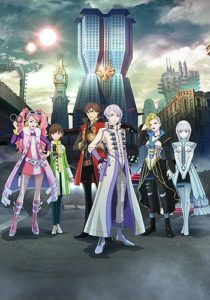 The story is set in Academy City in a world where magic and science go hand in hand. Unique characters are involved in mysteries and accidents that are beyond human understanding. October, 2018. Girls who live in a provincial city perform a certain ritual. 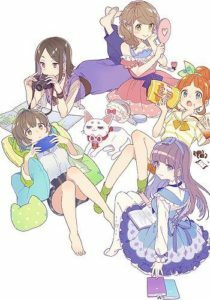 The girls are in the ‘Crystal Radio Club.’ It is an interest circle that Asuka Tsuchimiya, a girl known for her cheerfulness, started with friends in her high school. That ritual was considered just an urban legend. However, with several conditions coincidentally falling into place, it stops being fun and games…. 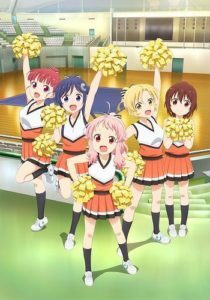 The anime series is about Kohane Hatoya, who in high school becomes fascinated with cheerleading and decides to start a cheerleading club. Joining Kohane in her cheerleading activities is the experienced Hizume and Kohane’s childhood friend Uki. The great devil Beelzebub leads an army of some hundred thousand demons. When Murin gets to serve Beelzebub, he can’t believe his eyes when the person appears before him for the first time… A dignified devil lord with a cool head and impressive energy…was not what Beelzebub looks like? Instead, he meets a girl who loves soft and fluffy things?! 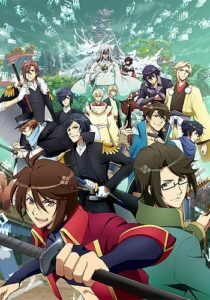 The series is based on the popular romance game Renai Bakumatsu Kareshi. Gakuen Basara is a high school parody of Capcom’s action game Sengoku Basara. In the original game, the player becomes a warlord in the Sengoku period of Japan (The Warring States Period: 1467-1603) and aims to destroy the other warlords. 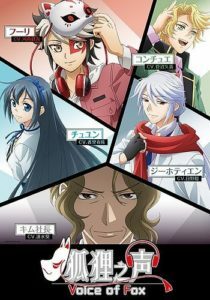 Gakuen Basaratakes the characters from the game and put them in a school setting. 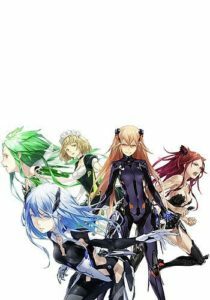 Final four episodes of Beatless. 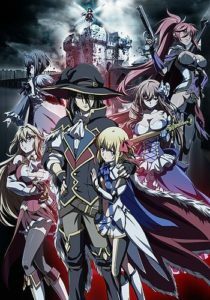 Itsuki Yuge gets summoned into the magical world of Granvania where ‘Impurities’ are causing ‘Stellar Disorders’ and put the world into a crisis. Only the Star Children, born of maidens, can fight the Impurities. 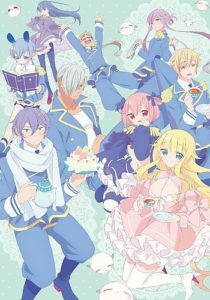 In order to return to his original world, and to save the world, Itsuki has to produce 12 Star Children. Dakaretai Otoko No.1 ni Odosareteimasu is a long-running Boy’s Love manga by Hashigo Sakurabi, serialized by Libre Publishing. 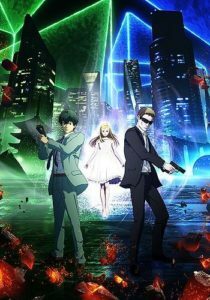 The anime stars Satoshi Mikami as veteran detective Doug Bilingam and Kohei Amasaki as enthusiastic but disappointing rookie detective Kirill Vrubel, who have teamed up at the specialized criminal investigation agency. Their mission is to clamp down on the dangerous drug called ‘Anthem’, which has a high mortality rate. 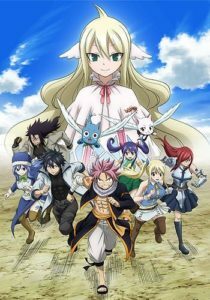 The final anime season of Fairy Tail. 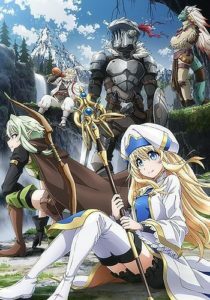 We follow a goblin slayer on his quest of killing solely goblins and the people who get involved with him like a priestess, a young woman who is full of appreciation for the slayer, his childhood friend Cow Girl and more. 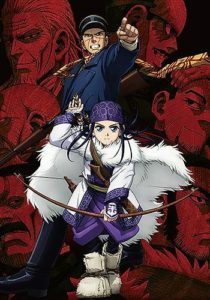 Golden Kamuy is set in Hokkaido during the Gold Rush in the late Meiji period and follows the adventures of the ‘immortal’ Sugimoto and the Ainu Asirpa, who try to find the treasure the Ainu have hidden somewhere. 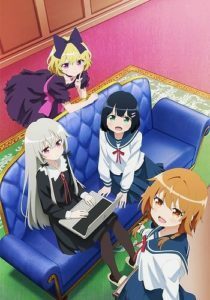 The anime tells comical stories of Myou, a boy with cat ears, and a lonely manga artist called Daisuu whose works don’t sell well. 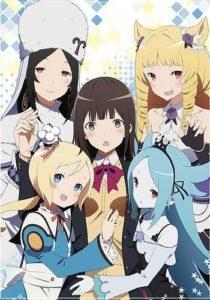 The series focuses on five girls and a cat who live together at the Himote House, a share house in Tokyo’s Nakano district. 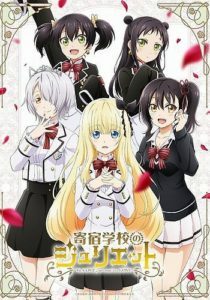 The girls living there are the three sisters Tokiyo, Kinami and Kokoro Himote and Kokoro’s classmates Tae Hyogo and Minami Arai. The cat is called Enishi. Together they contemplate about how one can become popular. 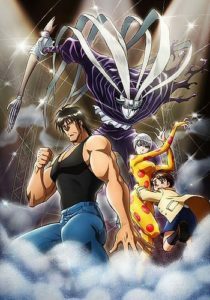 The anime centers on the traditional Japanese martial art of sumo and follows the story of high school students who are sumo-wrestling and who have exceptional talent. 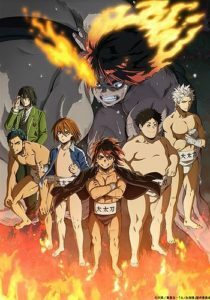 The main character, Hinomaru Ushio, is attending Oodachi High School and is part of its sumo club, where he works towards his goal of gaining the title of ‘Yokozuna’- the highest rank in the world of professional sumo wrestling. Hinomaru is a rather tiny person and not very heavy, which might be a problem since sumo wrestlers normally are big and heavy. 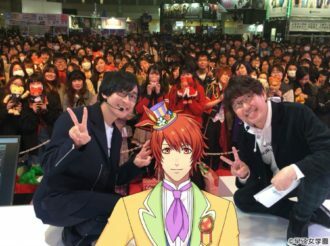 Minato went to an anime event with a friend, where they read live from the script. 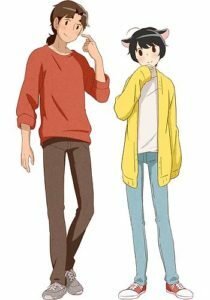 The performance he saw there from the voice actors on stage impressed him and so he enrolled to a animation school, where he meets Chikako. When Minato moves into his new apartment he also finds a USB stick with a message on it by Chikako, who lived in the room previously. 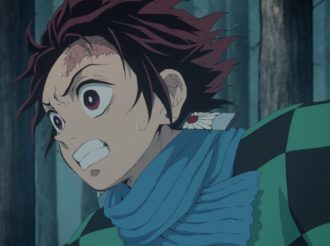 Minato struggles because he can’t breath life into the characters he voices and Chikako is fighting a trauma from the past. Both of them have to find themselves while fighting their problems at the same time. Watching over them and their growth are their senpai. 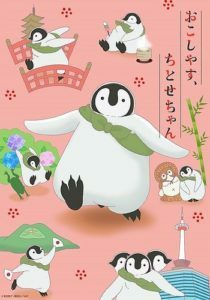 Jingai-San no Yome (Wife of a Non-Human) is a 4-panel manga by Akiwo Yasaka and Yu Aikawa. 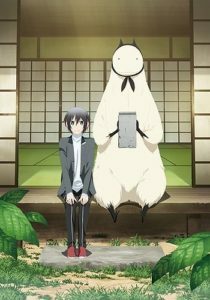 It depicts the story of a fluffy and mysterious creature named Kanenogi that takes high school boy Tomari Hinowa as its wife. 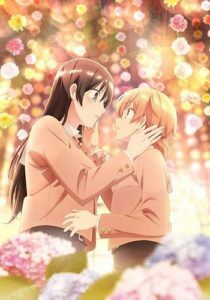 The key visual shows the couple getting along as they sit overlooking the garden. 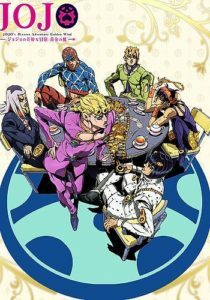 The story is set two years after Part 4 (Diamond is Unbreakable) and takes place in Italy in 2001. 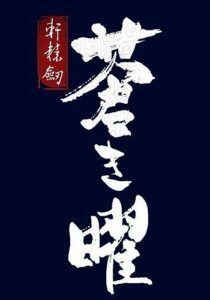 Adaptation of Xuan-Yuan Sword, a series of Chinese RPGs. Co-produced with TV Tokyo and several Taiwanese companies. 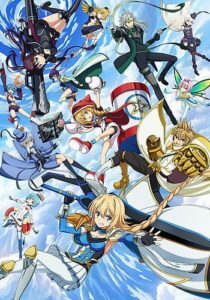 The story follows a young boy named Masaru Saiga, who has inherited a huge fortune, a skilled martial artist named Narumi Kato, and the puppeteer named Shirogane. These 3 people who supposedly meet by chance are involved in a great conspiracy involving Masaru’s inheritance. 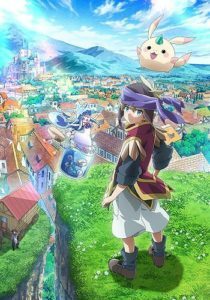 Merc Storia: Yujutsushi to Suzu no Shirabe is a fantasy RPG which takes place in a world in which humans and monsters live together. The main story follows the adventures of a boy who is learning to become a kind of healer known as a ‘Yujutsushi’ and hopes to return the memories of his friend Merc, who lives inside a glass jar. There are also many event stories that take place in the many countries of the game. One day Akari Amano, who got lost in the middle of a forest, gets rescued by vampire girl Sophie Twilight and likes Sophie at a glance. 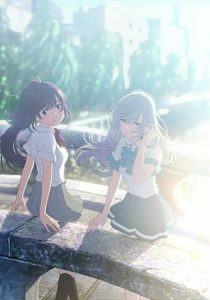 Sophie pushes Akari to her house and so they start to live together. Sophie is a vampire but she’s not attacking humans. She is living a common life and buys her blood and anime goods per mail order. There is not only one person who can pull out legendary sword Excalibur. 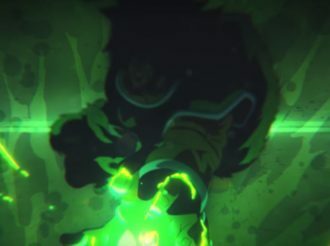 Due to such a huge power buildup, legends began to overflow and become entangled with warps in the timeline. In order to correct history, 6 Arthurs land on the ancient land of ‘Britain’. 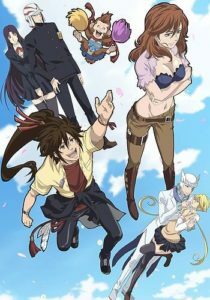 They are the Dancho (Leader), Tekken (Iron Fist), Yamaneko (Wildcat), Kakka (Highness), Renkin (Alchemy) and Ruro (Wandering) Arthurs. Their mission is to defeat all the Arthurs from the warped timelines. There are around a million of them. This is a rebellion against the past. A fight to protect the future (the present). Radiant depicts the adventures of Seth, an apprentice sorcerer, who is looking for the source ‘Radiant’ of the creatures called ‘nemesis’, who are falling from the sky, in order to protect the world. 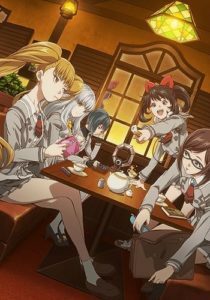 Momo attends Sorasaki high school, but behind the high school girl facade, she is actually a member of Tsukikage, an agency of justice protecting people. She is a new member of the agency and is mentored by Yuki. Together with her colleagues, she is working hard to secure the peace of the city. The year is 2050. Derrida and Nathan are suddenly attacked by unknown forces. At the end of the escape, Derrida falls into a cold sleep machine and 10 years later, he wakes up to a devastated world in the middle of a war. Being attacked by a group of out of control DZs, Derrida almost gives up but he recall’s Nathan’s last words. Beyond the time, we reunite — This is the story of a journey for hope. 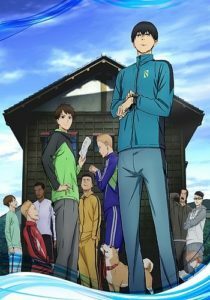 It is a youthful story revolving around a running event called Hakone Ekiden. 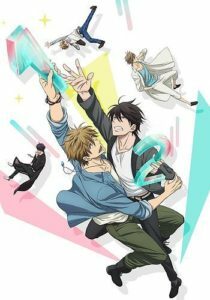 The series follows the protagonist Kakeru Kurahara and his friend Haiji Kiyose. 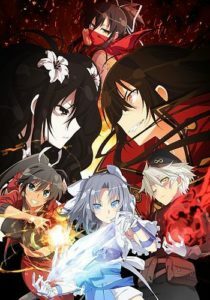 Senran Kagura is a popular game series that released its first game in September 2011. The second season Senran Kagura Shinovi Master -Tokyo Youma-hen- has been announced during Marvelous x Honey∞Parade Games Senran Kagura’s New Work Release Presentation 2018 on 2 August 2018. 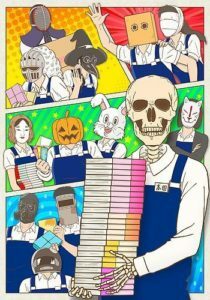 The story follows the every-day life Honda-san, who is working in a bookstore and is only made of bones – he is a skeleton! 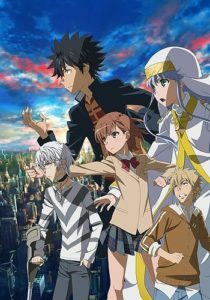 The series is an original anime produced by P.A.Works. 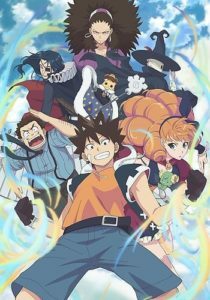 Hitomi Tsukishiro has not been able to see any colors ever since she was a child and is sent to the year 2018 with magic by her grandmother Kohaku, who is a great witch. We see Hitomi grow as she meets her grandmother at age 17, the same age as she is, as well as the boy Aoi Sho, who is guiding her through this time travel. 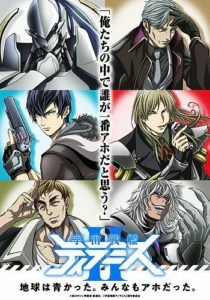 Uchuu Senkan Tiramisu is a science fiction gag anime about two brothers, Subaru and Isuzu Ichinose spreading laughter throughout the universe with their idiocy. This time, the brothers are here to shake up planet Earth. In the first teaser of the second season, we can see Subaru and Isuzu, doing some sightseeing in Nagoya. 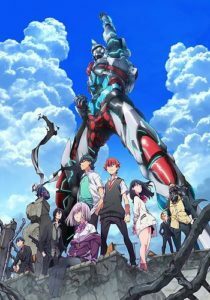 SSSS.Gridman is an upcoming Fall 2018 anime based on the live action hero series Denkou Choujin Gridman (Gridman the Hyper Agent), which aired from 1993 to 1994. When Kirito wakes up, he finds himself in a magnificent fantasy like world for some reason. He only has vague memories from the time before he logged in and starts wandering around this world to find clues. When he arrives at some ginormous black trees called Gigas Cedar, he meets a boy. The boy turns out to be a person of this virtual world, an NPC, but he carries the warm emotions of a human being. While looking for a way to log out of this world, the friendship between Kirito and Eugeo deepens. Then Kirito starts to remember something. 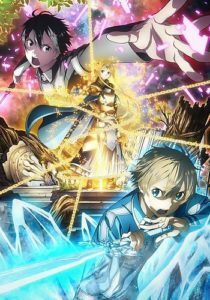 It is a memory from his early childhood, how he and Eugeo are running around a mountain – a memory that should not exist. In his memory it wasn’t only Eugeo but also a girl with golden hair. Her name is Alice. It’s an important name that should never be forgotten. 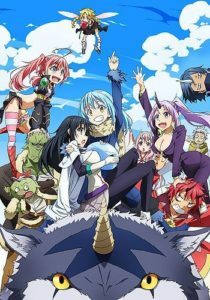 The anime tells the story of a salaryman who is stabbed to death in a mugging and is reborn into another world as a slime. 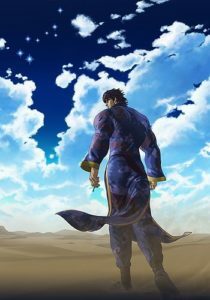 He starts his new life as Rimuru in a world occupied by many different races, hoping to build a country that accepts people whatever race they are. Suzuka also says she wants to date someone as part of her research for another novel. Please don’t get me wrong, the sister I like is not the one in front of me but the ’sister’ she created for her novel. 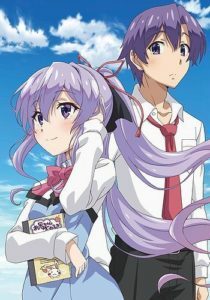 A romantic comedy about the clumsy romance of this brother-sister pair will start airing soon! The fish have disappeared from the oceans. The Ministry of Agriculture has decided to test out their ‘galactic fish tank project’. In order to follow the Equal Opportunities Act, many people say that women should also become fishermen. 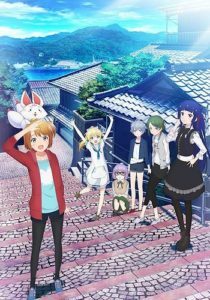 The story takes place in Onomichi, Hiroshima. Their goal is to go into space. 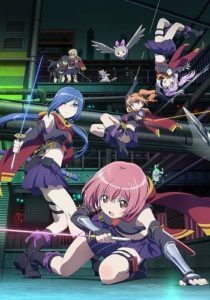 This is the story of 6 girls who aim to become galactic fishermen. The Puberty Syndrome. It is a strange phenomenon that is said to only occur to those who are insecure and sensitive. 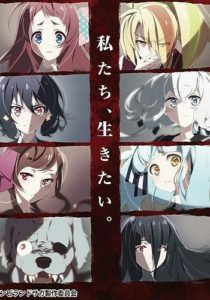 It could, for example, be a wild bunny girl that one day stands before Sakuta Azusagawa. 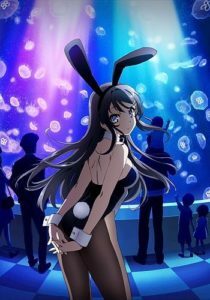 Her name is Mai Sakurajima, an actress who is one year above him, currently taking a break from her acting career. For whatever reason, nobody around her can see this fascinating girl. Sakuta starts to solve the mystery by spending more time with her and he finds her secret. 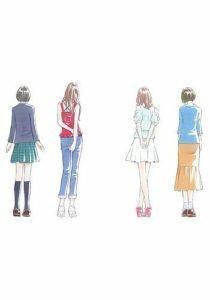 One after another, heroines who suffer from the Puberty Syndrome appear in Sakuta’s life. The city where the sky and the sea shine brightly is where this mysterious story starts. 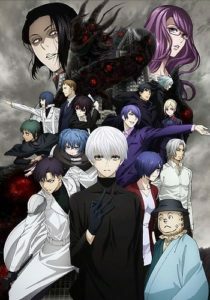 The second season of Tokyo Ghoul:re. ‘Tsurune’: The sound of a bowstring after the release of an arrow. To an archer, there is no happiness like producing a beautiful tsurune, and that beautiful reverberation can capture your heart. 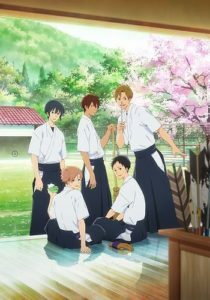 About to embark on the eternal path of the bow and arrow are a group of 1st-year high school boys as fresh and youthful as the new leaves of spring. This story is set in the 15th century in France during the Hundred Years’ War and tells a different story for Jeanne d’Arc. In the story, we follow a high school student, who is active as a goth singer on the internet and always wears a fox mask due to certain circumstances and a handsome idol, who can’t sing. The two of them are aiming for the top of the entertainment world and thus are rivals, always competing with each other. 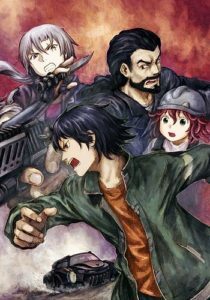 And, as we do every season, MANGA.TOKYO will cover 14 titles for our weekly anime reviews. Our writers will also see every first episode and write their first impressions! 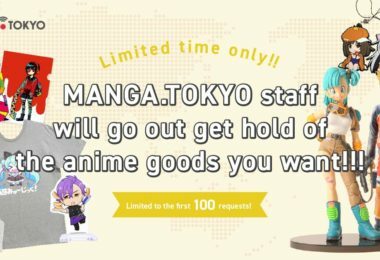 Don’t forget everything else that MANGA.TOKYO offers you every day. 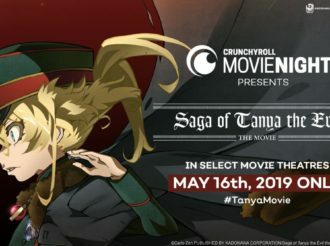 Our Anime and Otaku News page bring you the latest otaku news and our editors read countless press releases to make sure you get them before anyone else. 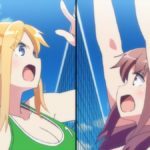 We also attend collaborations and anime events; you can find these articles in our Reports and Interviews section. 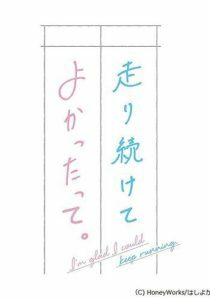 Last season, we walso published our first original Light Novel, Shikigaki Girl! Read it and let us know what you think!